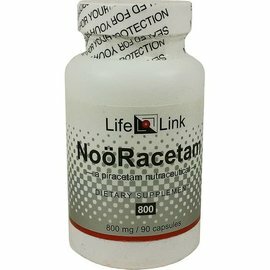 NeuroSpark (Also known as N-anisoyl-2-Pi-racetam or Ani-racetam) is one of the most popular racetam class nootropics next to Pi-racetam. Pi-racetam is the original nootropic (cognitive enhancer) but since many newer and more potent or differing effects have been created. 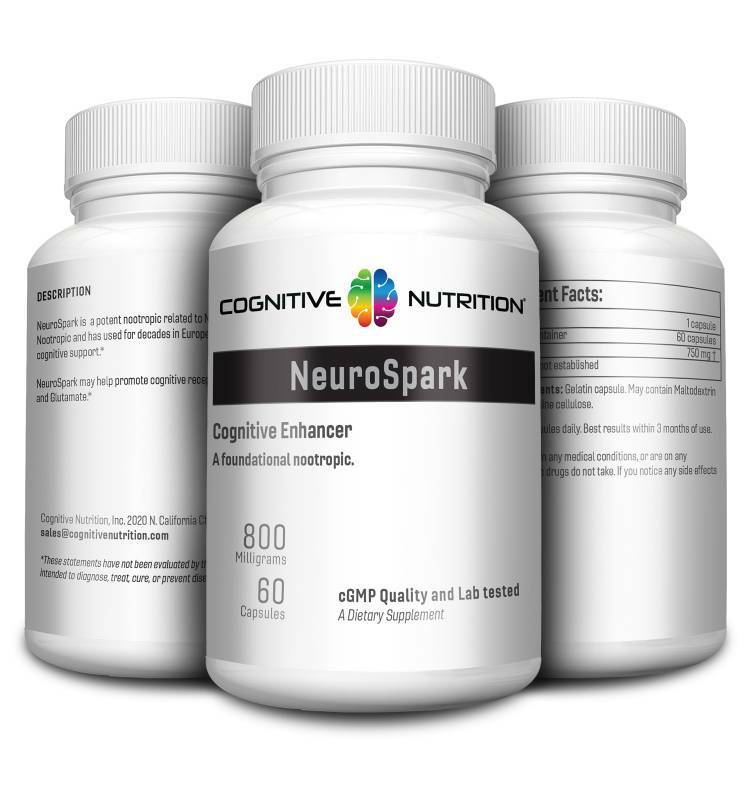 NeuroSpark is one of the first of these NeuroPEPT and more are other examples NeuroPEPT a 3rd generation racetam like nootropic being the latest and most potent of them all. NeuroSpark has been used in Europe since the 1990's and is one of the most popular nootropics used today in the US, Canada, and AU. Why do people take this? 1-6 capsules taken daily or as needed. Best used when taken twice a day for a period of 1-3 months. Rare but some may experience a light headache or nausea. Best starting with 1 capsule and increasing up to 6 capsules or the minimum needed for best results. Do not take with Vinpocetine as it opposes it's actions. Is non-toxic even in high doses. 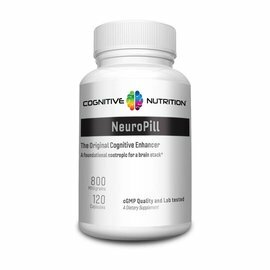 It also stacks well with PhenylGABA, Phenylethylamine, L-DOPA, NeuroReGen, Sulbutiamine, and other nootropics. Material is Pharmaceutical grade at no less than 99.8% pure. In-house and multiple labs tested for quality. Negative on any unsafe levels of microorganisms, such as, bacteria, mold, or fungi, as well as, within safely limits of a panel of heavy metal tests. Produced in a cGMP registered plant following strict FDA guidelines under the DSHEA act for producing detailed and extensive work to meet these exacting standards.